This booklet is written for managers and supervisors in industries that involve the manual handling of containers. It offers suggestions to improve the handling of rectangular, square, and cylindrical containers, sacks, and bags. 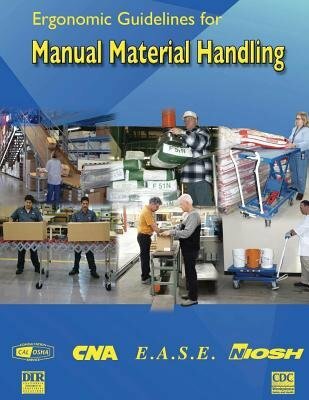 "Improving Manual Material Handling in Your Workplace" lists the benefits of improving your work tasks. It also contains information on risk factors, types of ergonomic improvements, and effective training and sets out a four-step proactive action plan. The plan helps you identify problems, set priorities, make changes, and follow up.